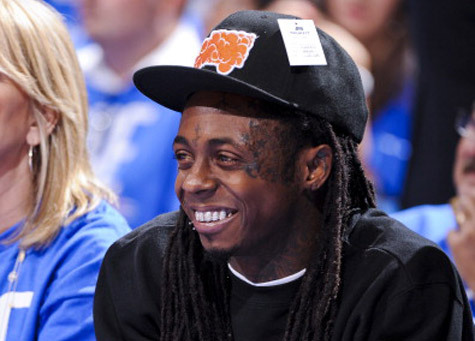 Lil Wayne caused quite a stir with his inflammatory commentsabout the Miami Heat and its players. But if you expect the Young Money boss to back down from what he said, think again. In an interview with South Florida’s 99 Jamz, he openly admits to dissing Dwyane Wade and Chris Bosh, and maintains that he was not under the influence when he made those remarks at an after-party during NBA All-Star Weekend. Additionally, he was reportedly denied tickets to the NBA All-Star Game and the Slam Dunk Contest after Gerald Green asked him to participate. He was also supposed to perform with Alicia Keys during the halftime show. “I was pulled from that as well,” said Wayne.